Mystical forest full of flowers. Beautiful scenery wallpaper for ios. 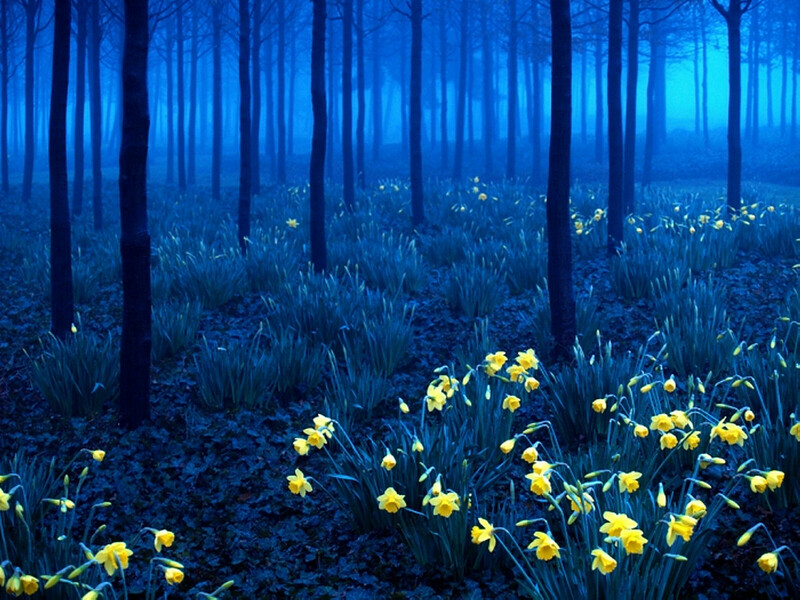 Forest, trees, flowers, night. Photos of nature. c Beautiful scenery wallpaper for ios. Forest. Beautiful scenery wallpaper for ios. Forest. Mystical forest full of flowers. Forest, trees. Best images of nature are collected in a single high-quality gallery. By far the best photographs are shown in widescreen high definition wallpaper and are available absolutely free. Flowers, night, fog. Previous h Wonderful hand-drawn landscape.